The winter of 2012/13 has been unusually dull and grey. No sunny snowscapes and no glorious clear winter nights. Yet, on my balcony there were hidden gems, if one just looked close enough. Watch the changing appearance of a thin slice of maize , (object from a kid's microscope set) as one polarizing filter on the lens is rotated relative to another behind the object. 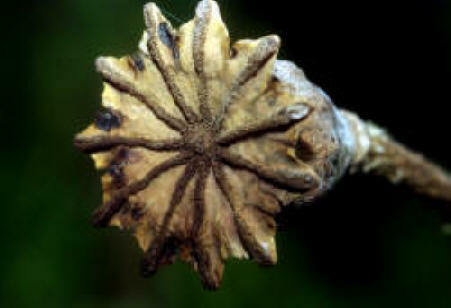 How come, that the mightiest flowers and plants often come from the most minuscule seeds? I don't know the answer to that question, but I do enjoy the creativity of nature - and to photograph it as good as I now can. Autumn is approaching but there are still a few flowers and bees to be captured - here our orpines on a 4th floor balcony on 10 September. And yes, the bees are still here enjoying season's last flowers as soon as weather permits.